After months of teasing, Gorillaz have finally announced their long-anticipated new album Humanz. Released on April 28, the album features many of the tracks and collaborators leaked earlier this week, including Grace Jones, Kali Uchis, Kelela, Ray BLK, regular collaborators De La Soul, and more. The previously-released “Hallelujah Money” is also included on the tracklist. 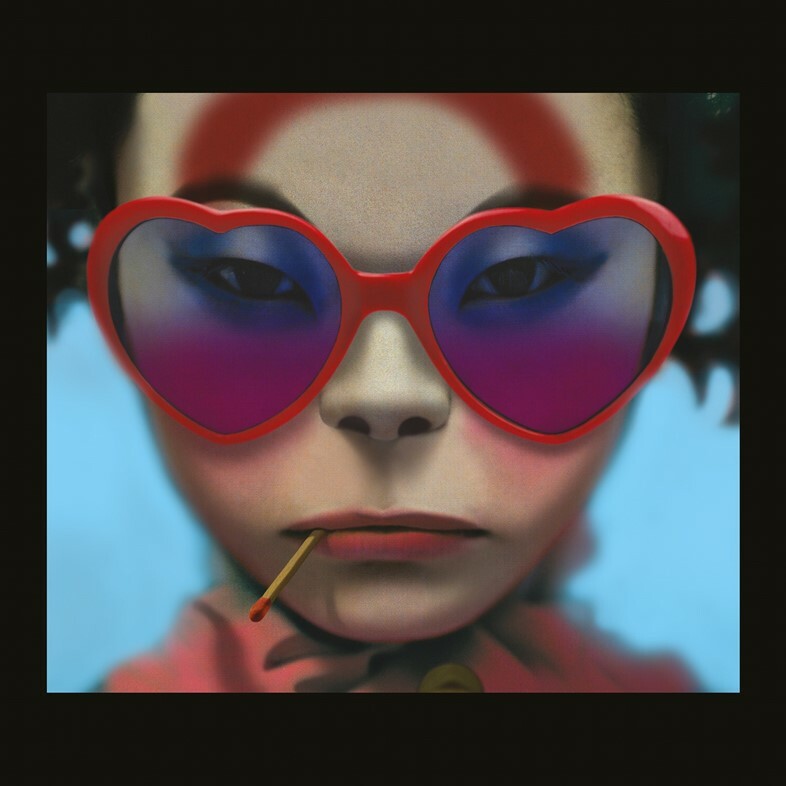 Recorded between London, Paris, New York, Chicago, and Jamaica by Gorillaz, The Twilite Tone of D /\ P, and Remi Kabaka, the album comes seven years from Gorillaz's last effort, Plastic Beach. Gorillaz illustrator Jamie Hewlett has directed a new short film to promote the album titled “Saturnz Barz (Spirit House)”. The film, presented in 360-degree VR video, offers a full version of the Popcaan-featuring new song “Saturn Barz” as well as highlights of new tracks “Ascension”, “Andromeda”, and “We Got The Power”. The virtual band, created by Blur’s Damon Albarn with Hewlett, is made up of fictional members Murdoc Niccals (bass), Noodle (guitar), Russel Hobbs (drums), and 2D (vocals). Besides the standard 14-track edition, a deluxe edition will feature five additional tracks. Check out the tracklist and artwork below, and catch up on the Gorillaz backstory with our feature ‘How Gorillaz created their mind-bending alternate universe’. Otherwise, watch the 2D version of “Saturn Barz (Spirit House)” above and the 360-degree version here.